When riding fun becomes an addiction. All-consuming passion. 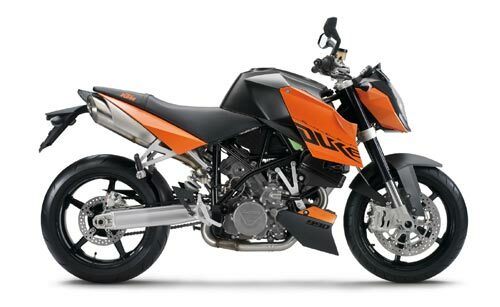 You can barely ?nd words to express the riding fun and the feeling that the KTM 990 Super Duke gives you when it’s in motion. 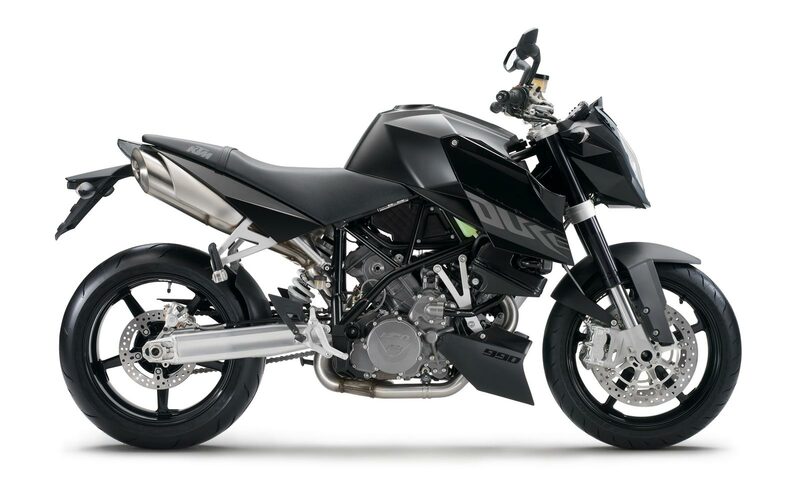 Just as KTM re-invented the Street?ghter, you try to invent new words for what happens beneath you curve after curve. The KTM 990 Super Duke sweeps through curves – ultra-precise, radical and agile. The landscape ?ies past fast, faster, much too fast. You feel the road, the centrifugal force and want more.